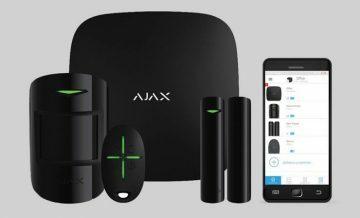 Ajax – A new generation of wireless security systems with elements of a smart home, protecting against penetration, fire and flooding. 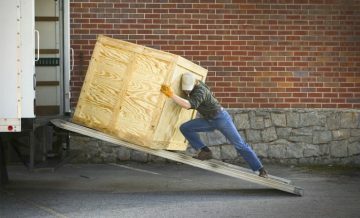 Modern, aesthetic and easy to use, while meeting the requirements of professional security systems. The integration project for Dreamland Oasis in Chakvi has been completed. Within the project, the LAN and the Video Surveillance System were installed and put into operation. 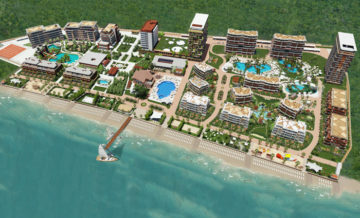 Dreamland Oasis is a five-star residential and recreational complex located 9 km from Batumi, which unites residential and hotel buildings and various own infrastructure in one space. This is the only residential complex in Georgia of such proportions on the first line of the sea. 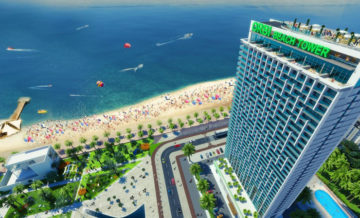 The integration project for ORBI Beach Tower in Batumi was completed. Within the framework of the project, a video surveillance system was designed, installed and put into operation. The integration project in ORBI Palace II in Bakuriani is completed. 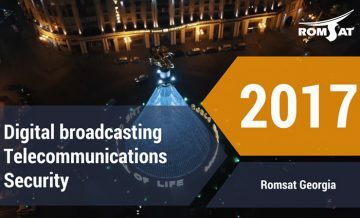 Romsat Georgia has received the status of the official distributor of the equipment from the company 4ipnet (Taiwan) in territory of Georgia. 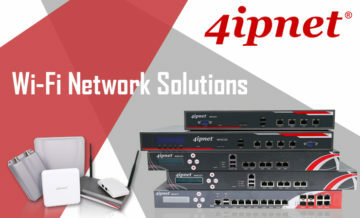 Based in 2002 in Taiwan, the company 4ipnet is one of leading world suppliers of the equipment of a wireless network infrastructure for construction operated, reliable and safe Wi-Fi networks. The product portfolio of the company includes functional controllers of management WLAN (WHG), broad spectrum of points of access (EAP/OWL), wireless network sluices (HSG), cash terminals and bill printers. 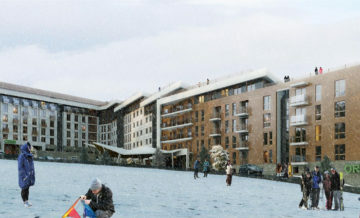 The complex integration project in New Gudauri IV Apart-hotel is complete. 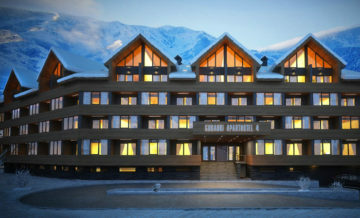 Located in one of the most beautiful places in Georgia, New Gudauri IV is allocated with fascinating views from windows, faultless design and unsurpassed level of comfort. Happy New Year and Merry Christmas 2017! 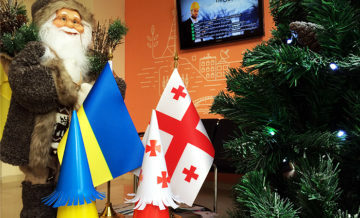 We wish you a Happy New Year and Merry Christmas! Let this year be successful and productive for you,full of new opportunities and achievements, filled with bright events and good deeds. We wish you and your family good health, good luck and love. 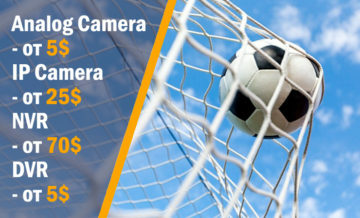 We announce a sale on the equipment for video surveillance.